This tree is spectacular in spring, emerging a fantastic peach. 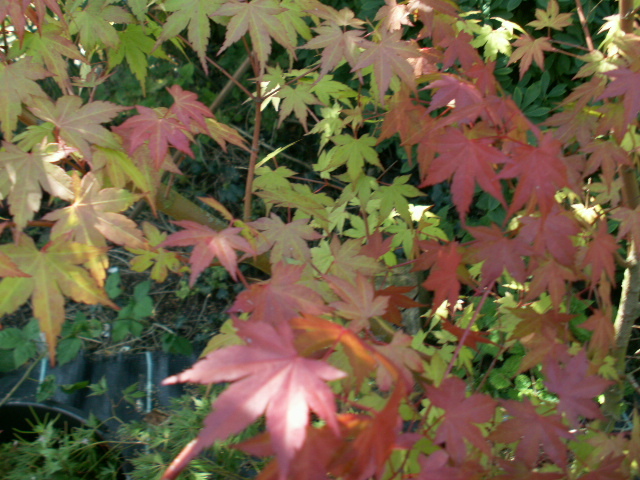 Like most of the peach spring trees it does not hold this beautiful colour for very long. 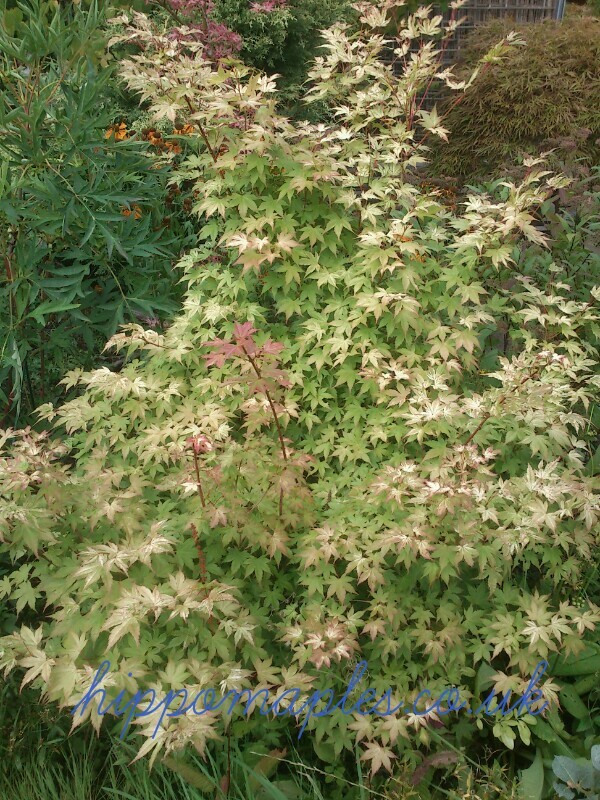 If planted in good daylight (some sun), it will turn golden in summer and orange/red in autumn.